Cervical cancer is characterized by an abnormal cell growth in the cervix, the lower part of the uterus. 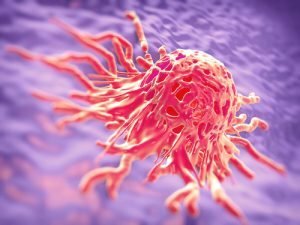 This cancer can be successfully treated when detected at an early stage, usually through a Pap test (where the doctor scrapes a small sample of cervical cells to look for abnormal cell changes). The majority of cervical cancer cases are caused by the HPV virus, which can be transmitted by sexual contact. The Advisory Committee on Immunization Practices (ACIP) recommends routine vaccination of girls and boys, aged 11 or 12 years, with three doses of the HPV vaccine, where the second dose should be administered 1 to 2 months after the first dose, and the third dose should be given six months after the first dose. Initiation and timely completion of the HPV vaccine regimen is essential. 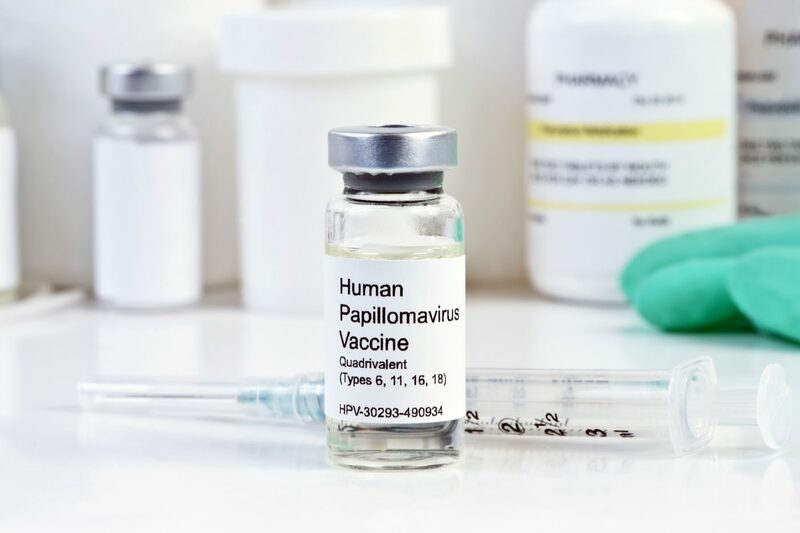 The HPV vaccine has, however, the lowest completion rates in comparison to any other vaccine, where almost two-thirds of those who start the vaccination series never finish it. 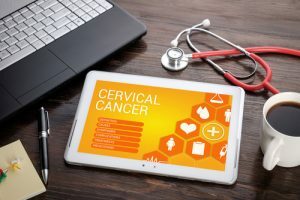 The study has compared the start and compliance of the HPV vaccination schedule in women from two community-based clinics with EHRs, where one had a prompt set up and reminder system (prompted cohort) and the other one without it (unprompted cohort). The team conducted a retrospective study based on EHRs from women aged between 9 and 26 years who had a doctor’s appointment between March 2007 and January 2010. The research team found that from the prompted cohort, 6,019 women were eligible for HPV vaccination, while in the unprompted cohort, 9,096 were eligible. A significantly higher proportion of patients in the prompted cohort (34.9%) were found to initiate the vaccine treatment in comparison to the unprompted cohort (21.5%). The mean age for vaccination initiation was 17.3 years in the prompted cohort and 18.1 years in the unprompted cohort. 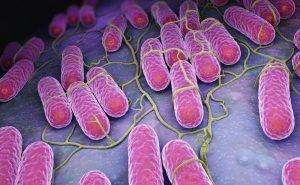 Women in the prompted cohort were found to be more likely to complete the vaccination schedule in a timely manner than women in the unprompted cohort. 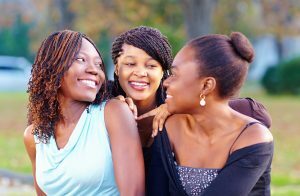 Furthermore, in the prompted cohort, African-American women aged 9 to 18 years were found to be more likely to initiate the vaccination program. According to the team, HPV vaccination will only make a difference when 80% of the population properly completes the vaccine series. “We’re a long way away from achieving the HPV vaccination rates we’d like to see, but our findings potentially identify another valuable step in helping us get closer to our goal,” concluded Dr. Ruffin. Tagged cervical cancer, electronic health record, HPV, human papillomavirus, prompts, vaccine.